This 24mm lens is an absolute joy to use, as it has the super feel these all metal lenses are known for. Butter smooth precision makes critical focus a real pleasure. 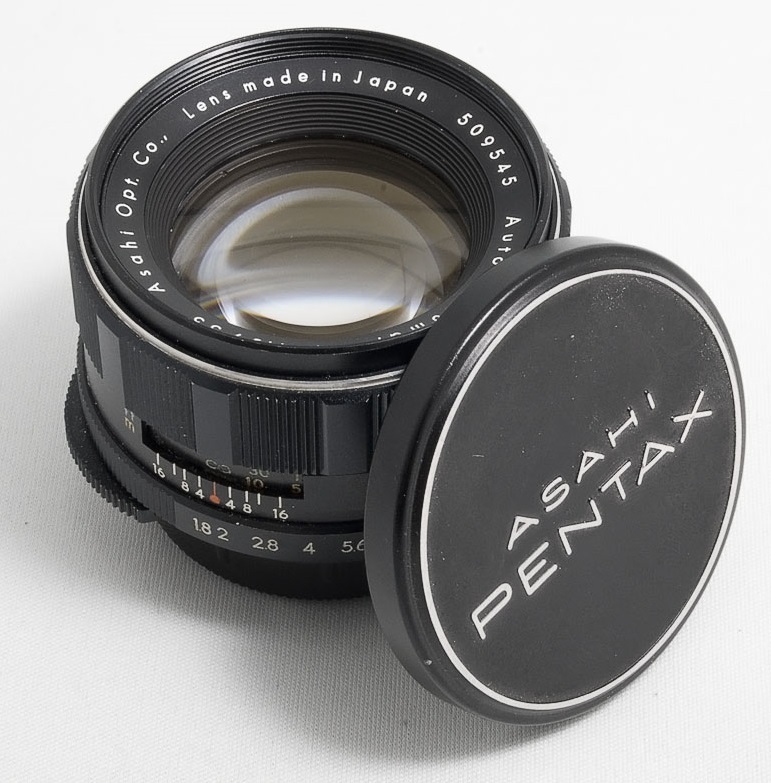 This is a very versatile lens to use for people, street, landscape, etc.